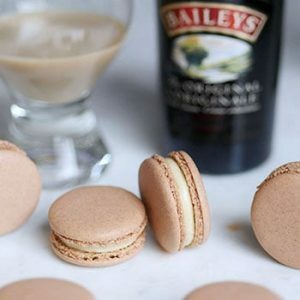 With macaron fillings, the possibilities are absolutely endless. There are so many combinations you can make with regards to the flavour and texture. 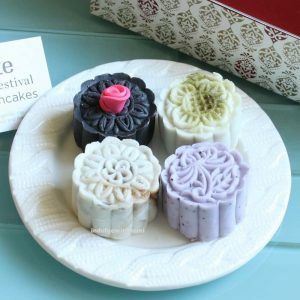 Here is a list of all the different flavours and fillings which you can combine to create your own unique filling. 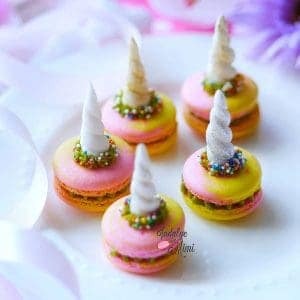 When I started making macarons, it really bothered me that some of the macaron recipes (that I found on the web) featured fillings that were, although unique, just not viable for use as macaron fillings. They were either too moist or too soft. Moist wet fillings quickly eat away at your shells making them soggy while soft fillings will squish out of the macaron, giving you a big goopy mess. The bases below won’t be new to any seasoned baker but I wanted to discuss them in context of using them as macaron fillings. I’ll list the different type of fillings and the best ways to utilize each one. As I go about building this blog, I will link each flavour below to it’s own recipe post. I hope I get a chance to share most of them with you all. Wish me luck! Made from pouring heated cream over chopped chocolate and blending. Butter is added to give it a shiny and smooth texture. – No eggs are used so it can last longer than the other fillings. Cream cheese frosting is made by mixing cream cheese and powdered sugar together along with flavouring and a little bit of milk. All buttercreams consist mainly of sugar and fat (butter or shortening). The American one is the simplest one using only sugar and fat. 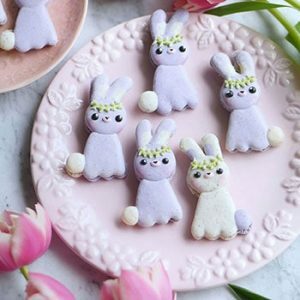 The other three types are meringue-based buttercreams which include the use of eggs. American Buttercream is the black sheep of the buttercream family, that is if it can even be considered part of the family… its second name includes ‘simple frosting’ or ‘icing’. American buttercream is made from beating butter and icing sugar together optionally along with salt, extract and a bit of milk. It’s not considered a true buttercream because it uses powdered sugar. There is a small amount of cornstarch in powdered sugar, which prevents the proteins in the eggs from forming tiny air bubbles that hold the moisture in place. Simply put, the meringue will not form properly if powdered sugar is used. – Withstands heat better than all the other meringue-based buttercream fillings. – Does not contain eggs so it can last longer than the other buttercream fillings. – Super sweet. 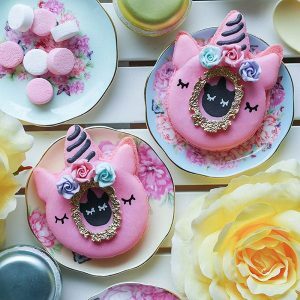 Coupled with a sweet macaron shell, some might find it overwhelming. Italian Buttercream is made from fat, sugar and eggs. Granulated sugar is heated with water to produce a syrup that is poured into egg whites that are beaten simultaneously. Butter is then whipped into it. Swiss Buttercream is made from fat, sugar and egg whites. Granulated sugar and egg whites are beaten in a bowl over hot water, butter is then whipped into it. French Buttercream is made similarly to the Italian method except egg yolks are used instead of egg whites. Sugar and water is heated to create a syrup that is poured into egg yolks that are beaten simultaneously. – Too soft to use by itself. It is usually added as a dallop in the center with a stronger filling piped on the outside to support it. – Can be moist so it may start eating away at the shell sooner than the other fillings. – Very refreshing texture and can act to “cut down” the sweetness. – Can be very moist so it may start eating away at the shell sooner than the other fillings. Hope you were able to get some ideas to help you get started! I would definitely give my vote for chocolate ganache! hi Mimi! 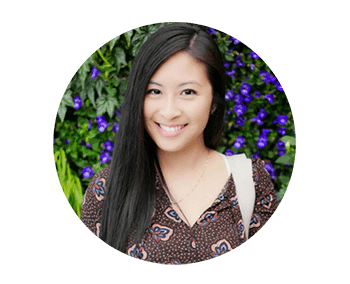 my name is Crystal and I love your recipes! I’ve been trying to make a bunch of different flavors but so far it seems everyone (including myself and husband) favorite is the pistachio. it is amazing but I have a hard time getting the flavor to come through without packing it full of pistachios. I put a tablespoon of ground pistachios in the shell like in your chocolate recipe but ground pistachio instead, put a great deal of ground pistachio into my Swiss buttercream filling an because it still doesn’t taste strong enough I then roll the edges of my macaron in ground pistachios for it to stick to the edges of the buttercream. it tastes great but it’s not as strong of a flavor as I’d like it to be. I even toast my pistachios before grounding them to try to get the flavors to come out a bit more. any ideas on how to help me with this? 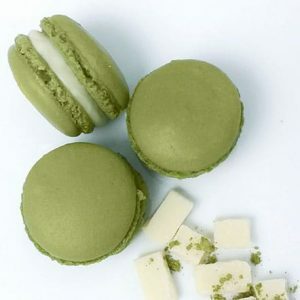 also, I’m new to all this flavor pairs stuff so I was wondering if you have more ideas on what to pair pistachio with? I seen cinnamon which surprised me but sounds interesting and the strawberry that I’d both like to try but is there anything else that might sound good to you? I’m husband is so picky with things that i have never really gone out of our comfort zone but I’m really trying to now and we are actually both loving it 🙂 thank you for sharing your wonderful recipes, ideas, and templates. they’ve helped me a great deal and I would love any feedback you can give me! thanks again! You can consider some acidic fruit fillings like lemon curd. That will cut down the perception of the sweet shells. Looking at all your different types of buttercream, I’m wondering where ‘basic’ buttercream lands on that list? I mean the one that ONLY uses butter and icing sugar and no eggs or anything else? Beautiful blog and so many great tips! Have a fast question though. When do you fill the shells? Right away as they cooled down or let them stand outside uncovered for a while? Or put them in the airtight container outside/in the fridge… lost at this point as I don’t always have time to add the filling right away. once I forgot the shells out for a long while, they seemed too dry when got the time to fill them. but after letting them stay in the fridge for 24 hours they were perfect. Next time I left the shells on the counter in a tin, covered with a lid. They seemed worst texture wise when I filled them next day. So really lost on what’s the right timing for this part. Can’t find the answer anywhere as most of the tips are about cooking steps. Would appreciate any advice! Thanks! I would fill them after the shells have completely cooled off. You don’t want the filling to start melting upon contact with a warm shell. You can definitely put them inside an airtight container in the fridge until you are ready to fill them. It’s best to put them in the fridge no matter when you use them since this prevents bacterial growth and help them last longer. After maturation time of 24-48 hours, they should soften up considerably. Thank you for all your help! My family loves the macarons that I’ve been making with your base recipe ! I now would like to ship some of them via 2-day air to some of my wife’s family members who live out of state. However, most of the BC fillings I make (raspberry, lemon, pumpkin, etc) seem too soft and I’m afraid they won’t withstand the trip. The chocolate -salted caramel filling seems the best and most firm since it is basically a ganache . I know that using a high ratio shortening like Sweetex or CK might do the trick, but I’m very reluctant to use something like that. Any suggestions on how I can ship some macarons with “stabilized” fillings back to other family members so they can enjoy, too? (and without me hopping on a plane!) . You can use American buttercream which will be stronger and certain pastry creams that contain cornstarch and isn’t too high in moisture. White chocolate “ganache” made with flavoured liquids instead of cream is another idea. What do you think it is possible replace the white eggs for merengue powder ? , a about the consistency? It is that ok?, and how much merengue powder it is 1 white egg?, Thank you very much for your advice. no i believe meringue powder alone will most likely not work. whipping the whites (a protein) and incorporating it with the almond flour is what contribute to it’s texture and shape. It might not be strong enough to leaven after being folded with the almond flour. Aquafaba (which contains proteins) can be used in lieu of whites for vegans. What do you think about Marshmallow Fluff as filling? Why it be too moist? It looks pretty stable. Thank you. Yes, marshmallow fluff can work as a filling since it is not too high in moisture. Thank you so much! 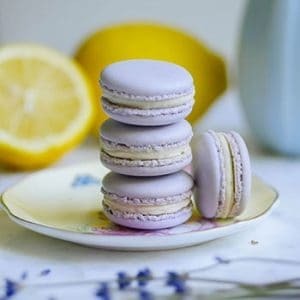 I have been searching all over and every macaron recipe I find uses American buttercream as the filling, I find it nauseatingly sweet and appreciate the comparison of different of filling that will aid me in picking something that suits my tastes a little better. I also have trouble imaging a person in France with so many other choices accepting a macaron filled with American buttercream. 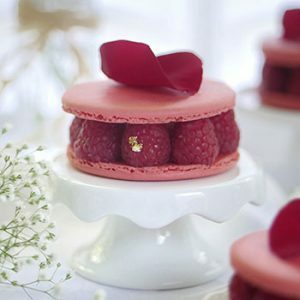 Do you recommend a pastry cream in a macaron or do you think that is to moist? Thank you!! I would not recommend it. It will be moist. If you plan to eat it quickly (within 24 hours), it could work but pastry cream is quite soft… so it won’t make for a sturdy filling. 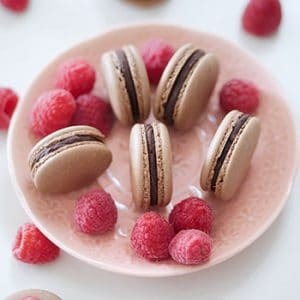 How many days do you suggest mature in refrigerator chocolate ganache macarons before eating? I use a 1:1 ratio for my chocolate ganache and i find it needs at least 24hour but even better with 36 or 48. I’ve read in a recipe book about doing a fruit mousse filling for the macarons (gelatin, egg whites and puree fruits). What are your thoughts on that? I haven’t tried it yet. I’m trying to find a healthier version for the filling. I tried doing a lychee flavor but the liquids from the lychee made my filling too soft. I was thinking maybe the gelatin will allow me to use more fruit puree for more intense flavor and still keep my filling texture strong. I have also done some fruit jellies with gelatin. The filling will be quite high in moisture and it will mature very quickly. It will probably need to be eaten within 24 hours. Gelatin will not do anything to help cut down moisture but does provide structure. You can use just a jelly cube inside the center and pipe buttercram or chocolate along the outer edge. First I want to say thank you for this amazing helpful blog! 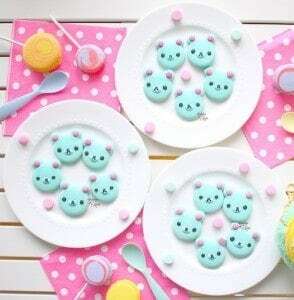 I do have a question, I’m use to make macarons, but I decide to sell them on market next month. I would have nothing to keep them fresh. So I thought that buttercream filling (which I never make) would be the best for conservation. Do you think the French method would be too risky? I’m living in Ireland, so it’s never super hot ^^. Or I should go for the Italian? I believe both methods are just as good as long as your technique is right. I prefer chocolate ganache for keeping macarons at room temperature. They travel well too. First, thanks for sharing all of the wonderful mac info. Canyou tell me how to get dark colored macs? …like a deep red or blue? I am unsure of how much color to add without ruining my batter. 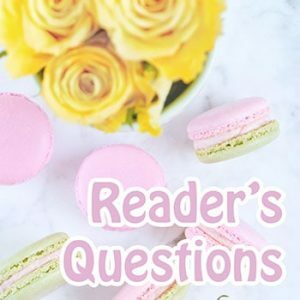 What type of filling flavors do you use to really cut down on the sweetness of the macaroon? Most fillings are butter and powdered sugar, which make it really sweet. I love doing a lemon one, but are there any other fruit ones that won’t eat into the macaroon shell? The fillings you are speaking of is American “buttercream” and the powdered sugar makes it really sweet. 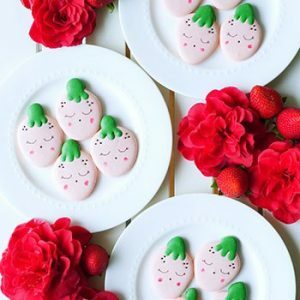 Try using fruit in swiss/italian/french buttercreams. You can see all the different types in the above post. 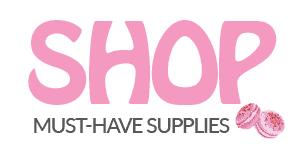 Thank you for your website! 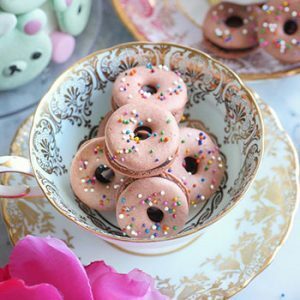 I made macarons following your instructions (never made them before) & they turned out great! 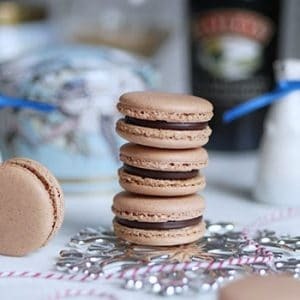 I was looking fir macaron filling ideas but none of your links would open. ? I’m planning to make macarons, but can i bake them in a toaster oven? or do i have to use an electric home oven like the really big ones? And if I do use a toaster oven, would the temperature for baking the macarons change? Before i baked the macaroons, the colour was so nice n bright but when they r cooked, they look so dull n unattractive. 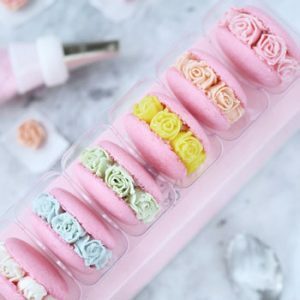 How to get that bright and nice colour macaroons? Watch out for the way you are using your oven. If you over bake them, the macarons are actually turning brown which will make your colour appear “lighter”. I use Americolour. Its very heat stable for macarons in the oven. Some brands of gel colour do not work as well in the oven. Hmm. .That is strange. especially when you are using gel colour too. I use the brand Amerigel and never had any problems. I only use a couple drops and add it during the meringue stage. If you are also using that brand and not adding it excessively, then I would more likely believe that it may not have anything to do with the colouring itself and maybe on the rest of the techniques you are using. Using too much colouring can cause that to happen but a few drops (of Americolor) is totally fine. that has happened to me and I think what happened with mine is with the color it was harder to tell when to stop folding because I was still very new to it. so maybe that is the issue. I hope you have better luck! I’ve just started making macarons this year and my favorites are white chocolate ganache and I spread raspberry preserves on the shell and pipe the ganache on top. A teaspoon or so of raspberry extract in the merangue gives it all an amazing flavor. It does take 24 hrs or so in the fridge to get the full flavor. That raspberry and chocolate ganache filling sounds amazing! Thanks for sharing your story with me. 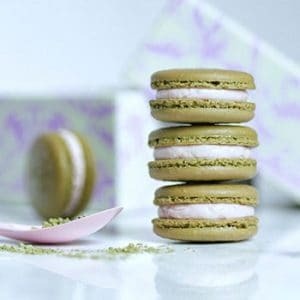 You can use my matcha macaron recipe and replace it with cocoa powder. I know they say it’ll change the consistansy but can’t you then keep them in the oven for a couple mins longer? 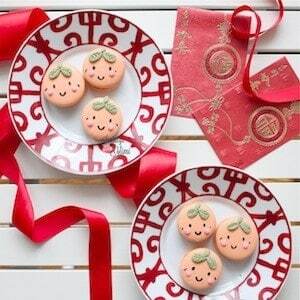 You can bake them a bit more and let the macarons mature longer with the filling. You can use regular food coloring right? I mean its better too use gel but, you don’t have too? I would highly advise not to use regular food colouring in the macaron batter. It may add too much moisture to your batter and that is what can really mess up a macaron batter. You don’t want to waste so many ingredients like almonds and eggs when you could easily use gel colour. Hope it helps. Hi, for Fourth of July I want to do a traditional red and blue shell with white filling, but the buttercream I use is yellow, any ideas what filling recipe would be best? Thank u!!! cream cheese frosting usually comes out paler than buttercream. You can also use white colouring to whiten or use shortening instead of butter for a paler colour. These flavors look amazing!!! However, I can’t find the link to each recipe post? 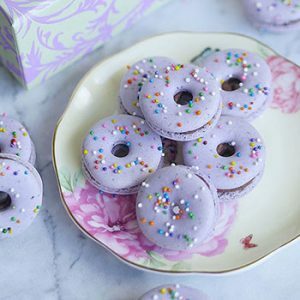 I haven’t been able to find a good recipe for Taro or Sesame macaron! When flavoring the macarons, is it normally just the filling that’s flavored? 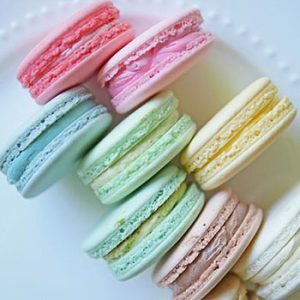 How do you flavor the macaron (if able to)? I added some lemon zest to my macaron shells and they came out great, 1st time making them. I thought the American buttercream was to sweet though.I made them for a bridal shower. The bride loved them and asked me to make them for her dessert table at the wedding. How far in advance can I make them and the wedding is out of state a few hours away. I am going the day before the wedding, any suggestions on how to keep them fresh. You can make them, fill them in advance and freeze them until you’re ready to bring them to the wedding. 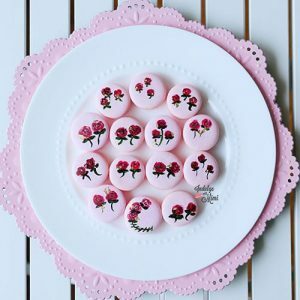 Macarons can be frozen for up to 3 months with no affect to their quality (depending on the filling). Make sure the filling you’re filling it with can withstand freeze and thaw. Some higher moisture fillings do not do so well. American buttercream is very sweet and I don’t think it makes a great filling for macarons. 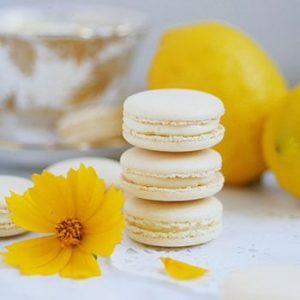 You might want to try this lemon macaron recipe. 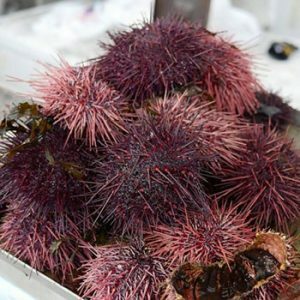 It can be frozen and thawed, tangy and not too sweet. Ganache is definitely my favorite to use, especially with a teaspoon of raspberry extract. Such a big hit!